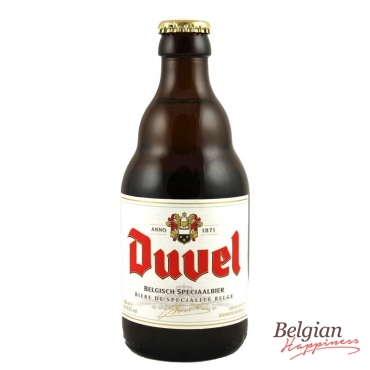 The yeasts of Duvel are still cultivated on the original Scottish source yeast. Slightly malt sweet flavour onset that becomes hoppy and turns tart at the end. Hoppy, fruity and extremely aromatic.